Last Memorial Day Weekend, we posted a blog with some pointers on how to keep your spring and summer cookouts “clean.” This year, we’re following up with one of our favorite ideas from that blog post: the many ways, shapes, and forms that fruit can take to satisfy your summertime sweet tooth! See below for some great picnic fundamentals, cookout necessities, and snack time must-haves – all starting with our favorite fruits. 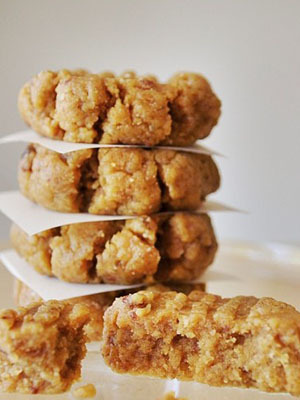 This great recipe for Raw Peanut Butter cookies (from food blogger Sweetest Kitchen) uses only four ingredients. We love the way it keeps cookies simple! Instead of unnatural sweeteners, it calls for a cup of Medjool dates, which are a naturally sweet fruit. These cookies are simple to make, use clean ingredients, and are a great way to incorporate a serving of fruit into your Memorial Day dessert spread. Wrapping a banana in tin foil and throwing it on the grate makes for a delicious, fruit-based dessert when you’re grilling. 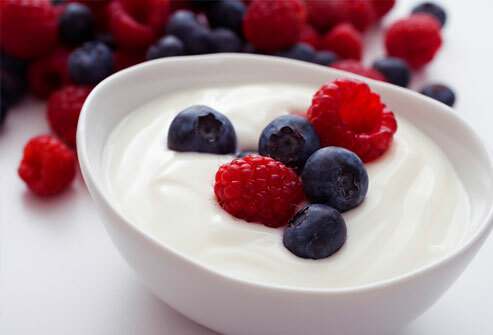 It’s yummy, fun, and satisfies your sweet tooth without an overload of artificial sugars! Throw it on the grill until the “fillings” are gooey! 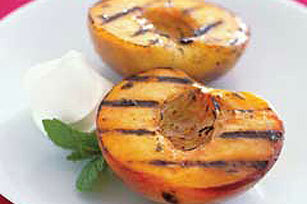 Fresh peaches are also great on the grill. 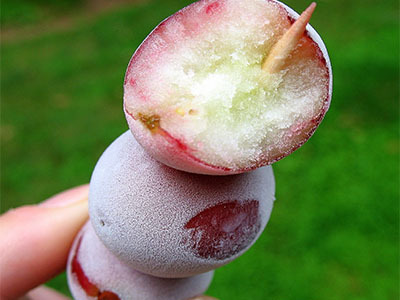 Slice them in half and keep them over the fire until they’re hot and soft, then enjoy a naturally super-sweet fruit prepared in true Memorial Day fashion! 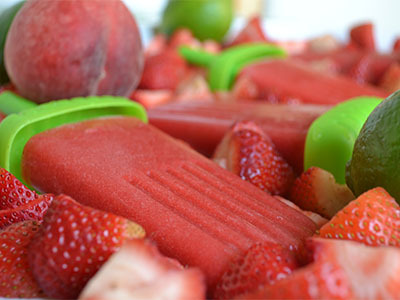 Another idea to make your popsicles a bit creamier is to puree fresh fruits in a blender, add some all-natural yogurt, and pour the mixture into either ice cube trays or popsicle trays. They’re easy to make, fun to eat and a low-sugar alternative to traditional creamy desserts like ice cream.